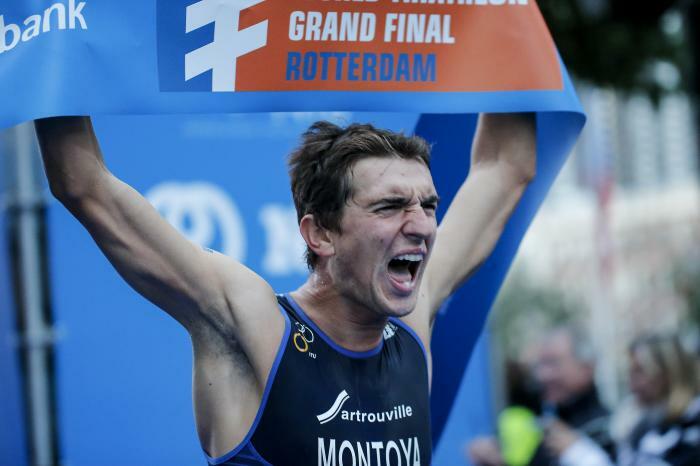 As a 13-year-old, Raphaël Montoya started competing in the triathlon. 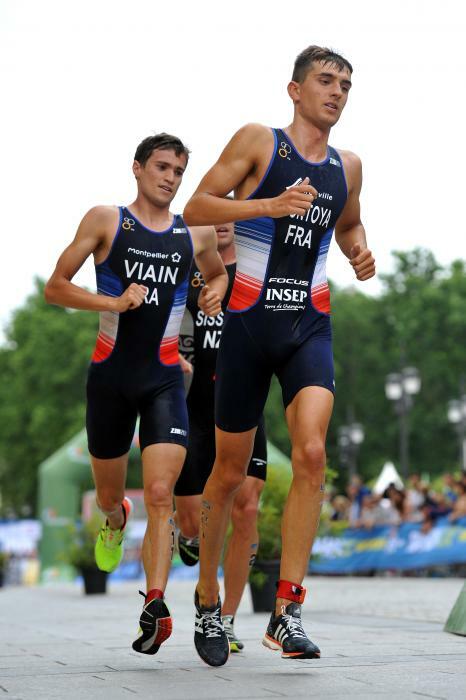 In June 2013 he became French junior champion on the Triathlon sprint distance (750 m swimming, 20 km cycling and 5 km of running). As a 17-year-old he finished fourth in the Junior World Championship in London. In 2014 he was able to repeat the success of the previous year and became a Junior State Champion again. In August of the same year, he competed in the Canada Triathlon World Champion among the juniors (750 m swimming, 20.9 km cycling and 5.4 km of running). 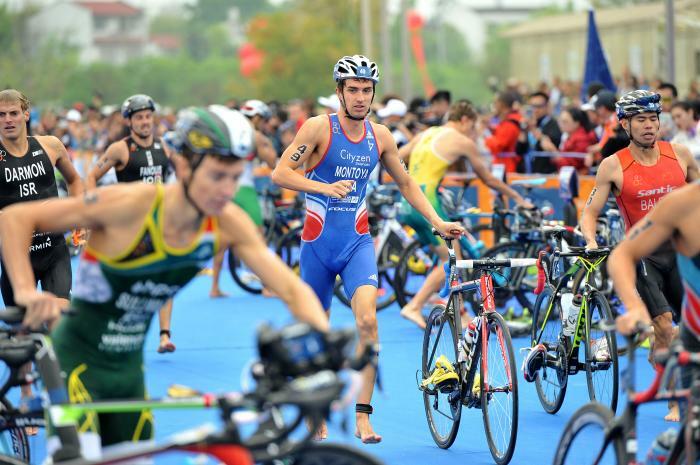 Raphael has gone on to have a successful career with multiple podium finishes, most recently in 2017, he won the U23 2017 ITU World Triathlon Grand Final Rotterdam followed by two silver medals, one at the Kitzbühel European Champion Triathlon and the other at the Madrid ITU Triathlon World Cup. 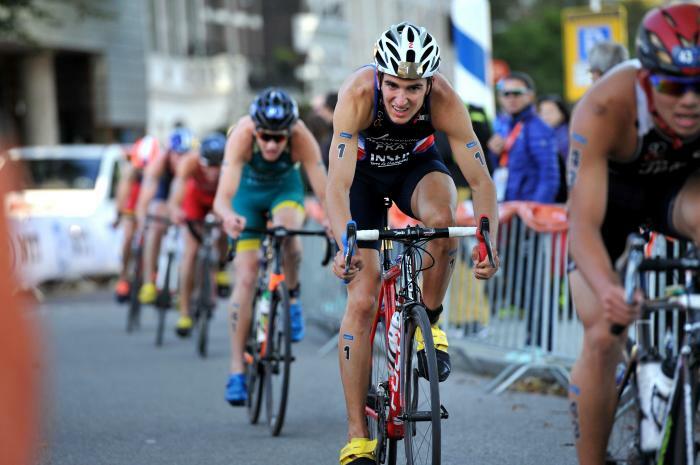 - 11th place at the 2017 ITU World Triathlon Hamburg. 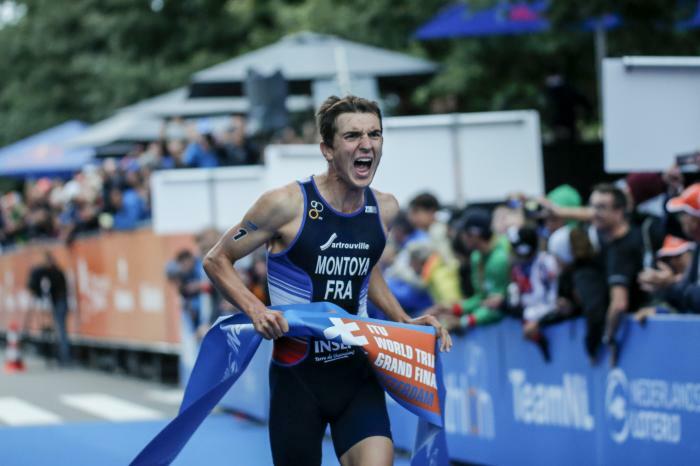 In a thrilling finish that came down to the wire in Edmonton, Frances Raphael Montoya (FRA) clinched the 2014 ITU Junior Men’s World Championship on Friday.